Home Products Mellerware Vacuum Cleaner Wet & Dry Plastic Grey 480ml 4.8V "Smartvac"
Mellerware Vacuum Cleaner Wet & Dry Plastic Grey 480ml 4.8V "Smartvac"
Mellerware welcomes the new handheld wet & dry vacuum cleaner to it's floor care range! 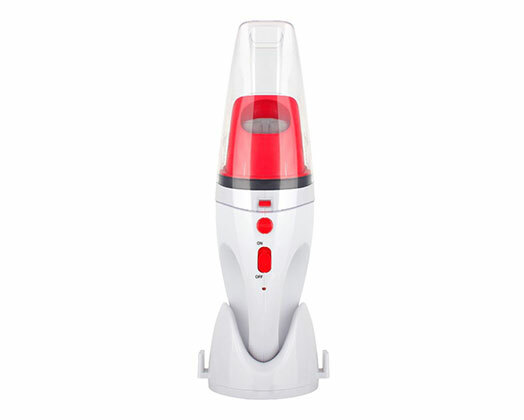 It combines powerful suction with cordless convenience. Wet & dry feature for liquid spill or dry debris. It includes a water suction tool, thin crevice and soft brush accessories which stores neatly on the compact charging base.